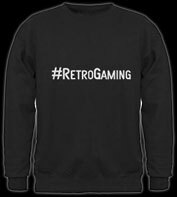 If you're a Retro Gamer and love old 8-bit and 16-bit video games, you may want to add a few #RetroGaming t-shirts, sweatshirts, Polo shirts and accessories to your collection. 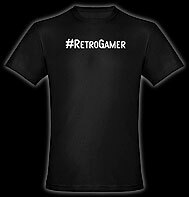 You've probably seen the #Retrogamer & #RetroGaming hashtags on social networks... now you can wear them! 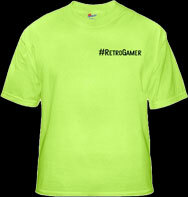 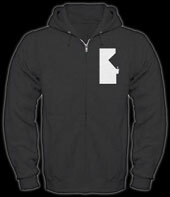 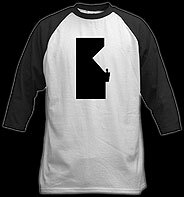 You can click on the items below or visit our online Retro Gaming clothing & accessory store and browse all our items.